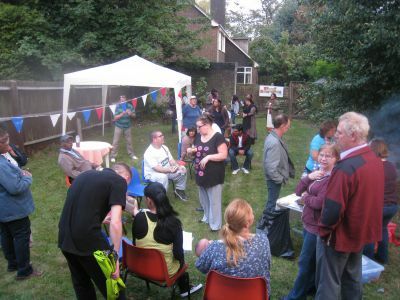 A free barbecue, held to bring together residents of a troubled Pleck street, was attended by 50 residents from a wide range of ethnic backgrounds and has resulted in as new Street Association being formed, with sixteen residents volunteering to be part of a core group to take things forward. A big family Christmas party is now being organised to take the vision of forming true community to the next level. Locals are now sourcing the necessaries, such as sponsorship, music, paper plates, craft ideas and a Father Christmas outfit! 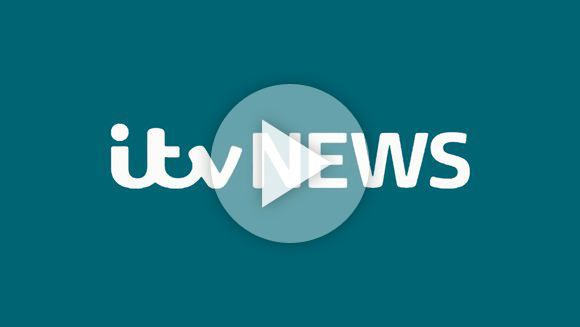 The area has experienced significant levels of anti-social behaviour. Residents agreed that there had not been much community spirit in recent years but were keen to focus on the positive and work to make the street a place where people could make friends, have fun, belong and support each other. Prior to the barbecue, a survey of residents from 56 homes found that more than one in three had no real friends on the street and a similar number had no-one to call on for practical support if they fell ill. One in seven said they sometimes felt lonely or isolated. Nearly two-thirds (61%) felt there was no community spirit, but a heartening 94% said they would welcome an increase in community spirit. The barbecue was a response to that widespread desire to change the feel of the street. The barbecue was sponsored by Walsall Housing Group and Walsall Borough Council. Martin Graham, who founded the Street Associations movement, said “this just shows what can be done when people come together. Scarborough Road has long been seen as deprived, but with a determination to pull together, make friends and be there for one another, the street is already changing big-time and can look forward to becoming a place people don’t want to move away from and to being an example that other streets want to follow”. The Street Association will be run by locals for local, bringing people together, with the strap-line “friendship, fun, belonging, a helping hand”.